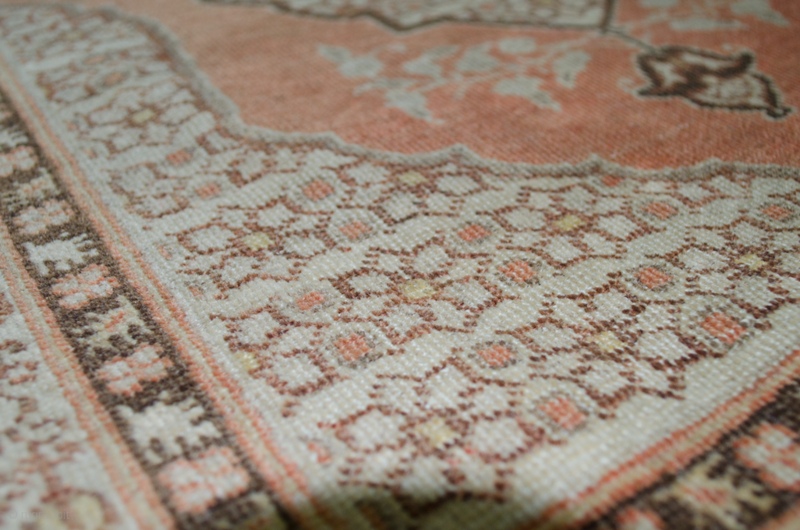 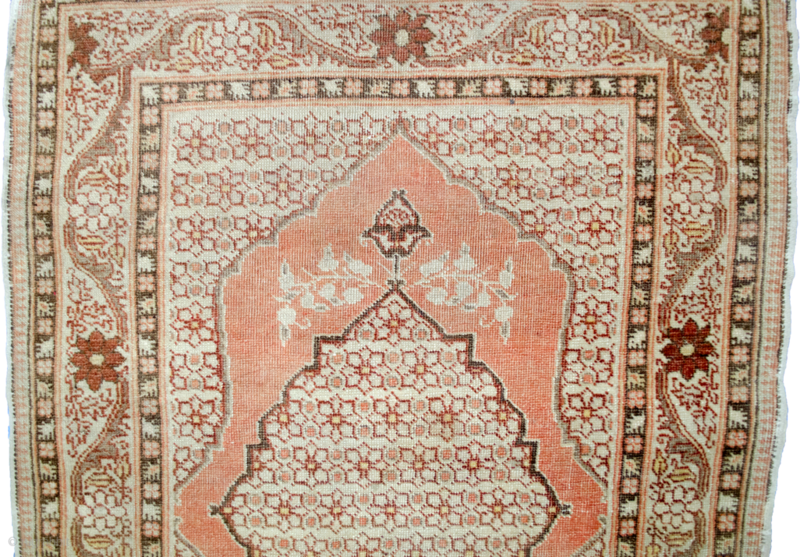 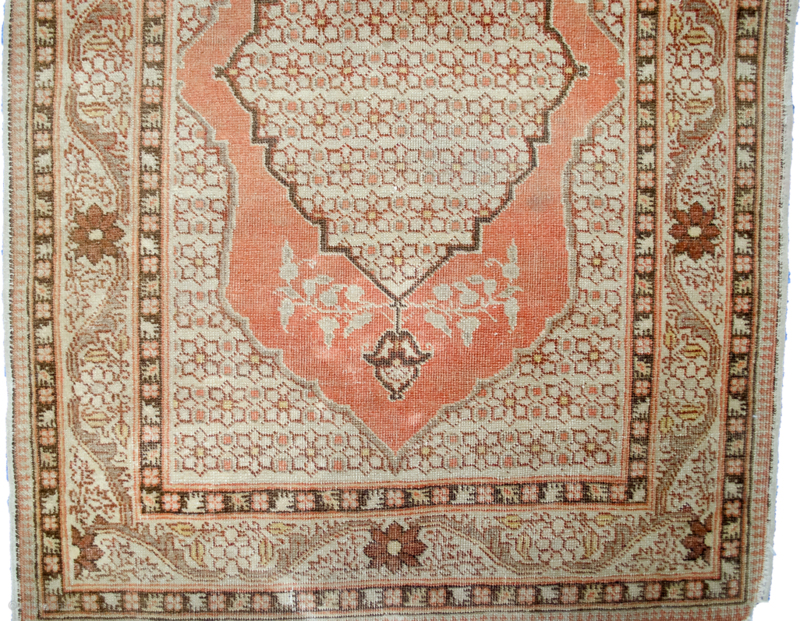 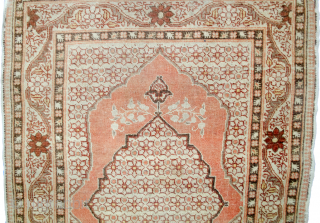 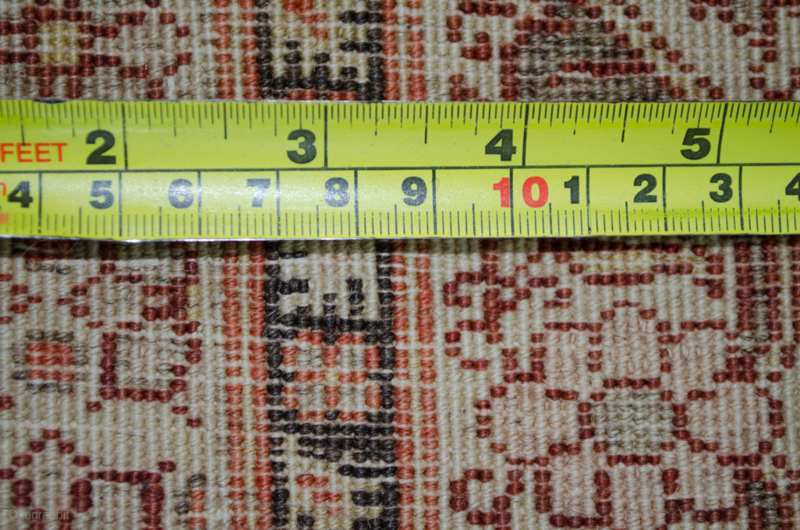 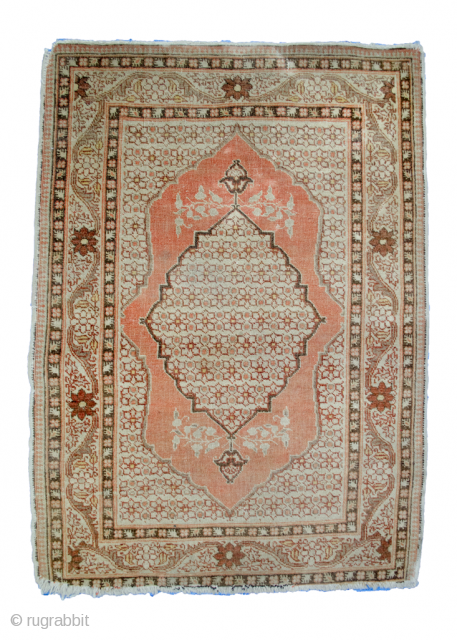 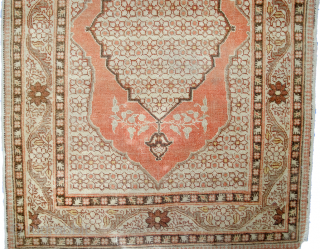 Antique Haj Jallili small rug 82x59cm. 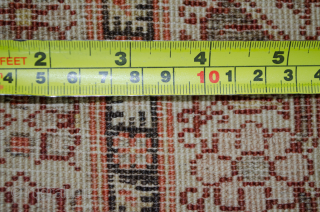 Slight fraying at the edges. 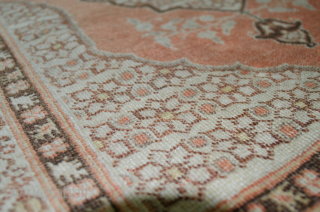 Soft colours and an even low pile.